Sue will be appearing live on “Atlanta Live” Tuesday night Dec 11 at 7 pm. 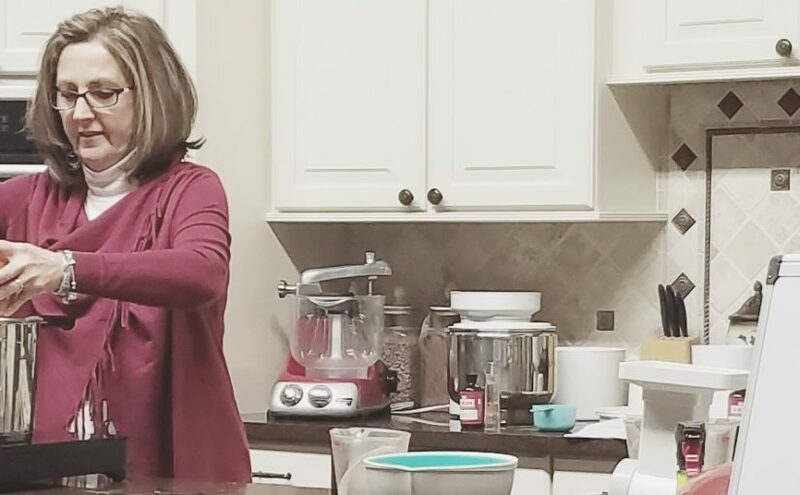 She will do 2 cooking segments then have a time for call in questions. Mainstream media may be catching up! Today Show highlights RYE as a superfood. Is a gluten free diet actually harmful? Here are some recent links we found. It seems that if you are not celiac, or have a wheat sensitivity, you may be doing more harm! RHR: Could Gluten-Free Diets Be Harmful? How can “they” reverse their “opinion” after years of telling us its harmful? Who can you trust for the truth? 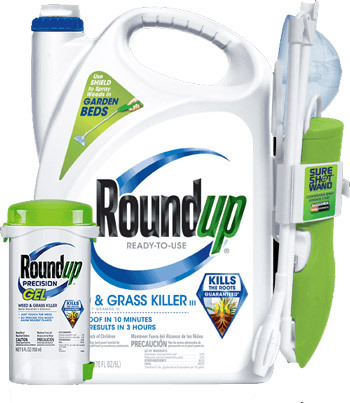 Continue reading Roundup Not Carcinogenic? For on line orders, use discount code “BFCM2017” at checkout and get a 10% discount on all grains. We will be closed Saturday July 15, 2017 for a family wedding. We will be open again for normal business hours on Monday 7/17. Now through 6/3/2017, while supplies last, the following 50LB bags of grain are 10% off the regular prices. Quantities are limited, sale is good only while supplies last! We will not have 50LB bags again until the fall! Product can be purchased in our retail store, online through our web site, by phone or email. SORRY – not available for co-op orders! We’ll be closed Saturday May 27 through Monday May 29.